​Day One included a trip to Maghera Cinema to watch the story of how Martin Luther King Jr achieved voting rights for all citizens in America in 1965. 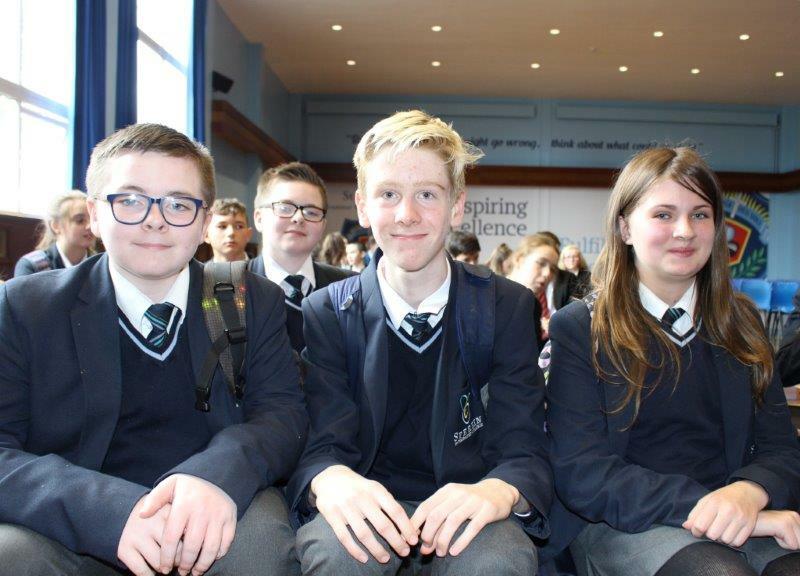 This was followed by a return visit to St. Mary’s by 70 pupils from St. Pius X College, Rainey Endowed School, Sperrin Integrated College and Magherafelt High School. 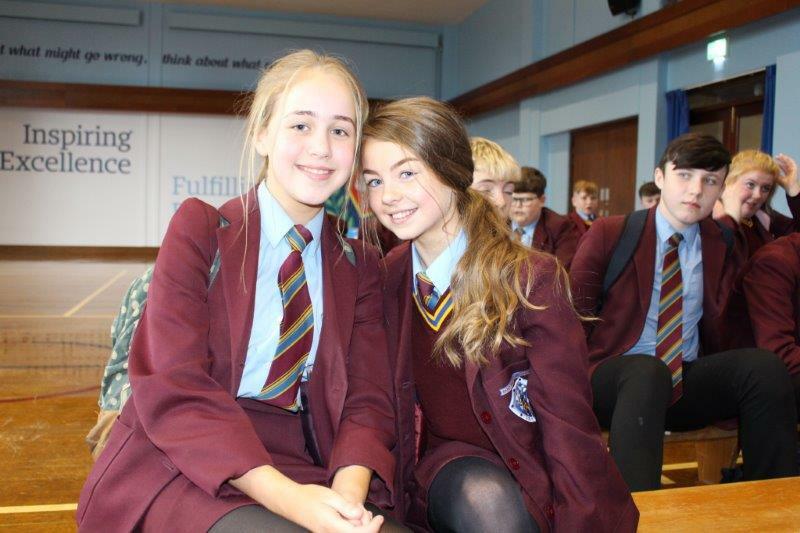 The students took part in a number of activities, including creating their own storyboards and researching the characters who were portrayed in the film. We look forward to our second meeting next Wednesday in St. Pius X College.